Though CanadaQBank provides access to question banks covering medical licensing and placement exams in Australia, the United States, the United Kingdom, and Canada, its reach is far broader. In fact, it boasts paid subscriptions from 176 of the world’s 195 recognized countries, which is a testament to its popularity and quality. Recently, a paid subscription from the east African country Somalia marked CanadaQBank’s 176th subscription from a unique country. Somalia is home to numerous world-famous individuals, including Iman, a supermodel who is also well-known for her marriage to rocker David Bowie; Barkhad Abdi, who broke into Hollywood with his role as a Somali pirate opposite Tom Hanks in the 2013 film Captain Phillips; and Mo Farah, a world-champion distance runner and Olympic competitor. Somalia is known for its abundance of trees producing frankincense and myrrh, and it is home to the remains of the beautiful Mogadishu Cathedral, which was 90% destroyed in 1991. Students from 176 countries continue to choose CanadaQBank for their medical test prep needs due to the abundance of features offered by the unique platform. Of these, the ability to switch between timed and tutor modes are by far the most popular. Timed mode allows students to answer questions in a predetermined amount of time to replicate the actual testing environment, but in tutor mode, students can work at their own pace to look up the answers to questions or immediately review the answers to questions they answer incorrectly. 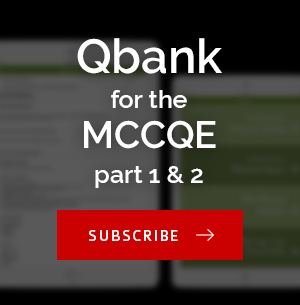 Question banks are available for numerous exams, including the MCCQE Part 1 and 2, AMC CAT, RCSFE, PLAB, SMLE, and USMLE Step 1 and 2. My Questions and Notes – This feature allows students to move questions into their own designated virtual folders for later review. The Notes feature adds to this by allowing students to take their own notes regarding a particular question. Varying Difficulty Levels – Students can choose from three difficulty levels when they start their sessions: Easy, Medium, or Hard. Multimedia and Regular Questions – It is also possible to access multimedia multiple-choice questions that provide students with explanations of answers via video rather than text. This interactive learning experience continues to grow in popularity, and it has been proven highly effective. Topics Mode – This feature allows students to select questions from one or more individual topics, which gives them the ability to focus their time where they need it most. Performance Analysis – Finally, CanadaQBank gives students the ability to review their performance with standard deviation graphs showing their cumulative average scores and percentiles compared to other users. It is also possible to see improvement over time. 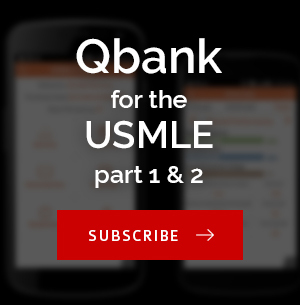 CanadaQBank continues to be a world leader in medical test prep question banks, and the recent paid subscription from Somalia is a testament to that. Their questions are among some of the best in the world and are written by people in the medical field. 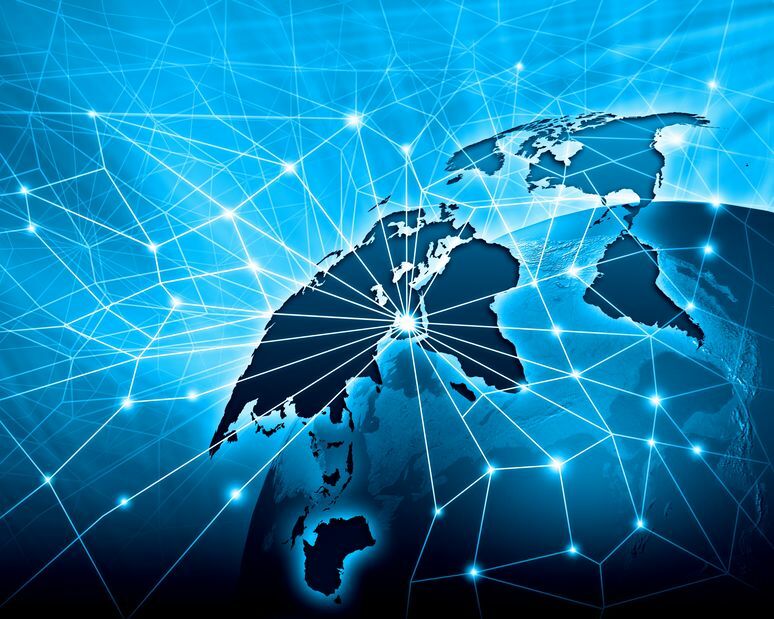 When paired with outstanding features and unsurpassed accessibility via phone, tablet, and computer, CanadaQBank hopes its groundbreaking global reach will continue to expand in the future. Previous PostPrevious Could Cannabis Education Become Core Curriculum for Future Medical Students?